Are you jamming? 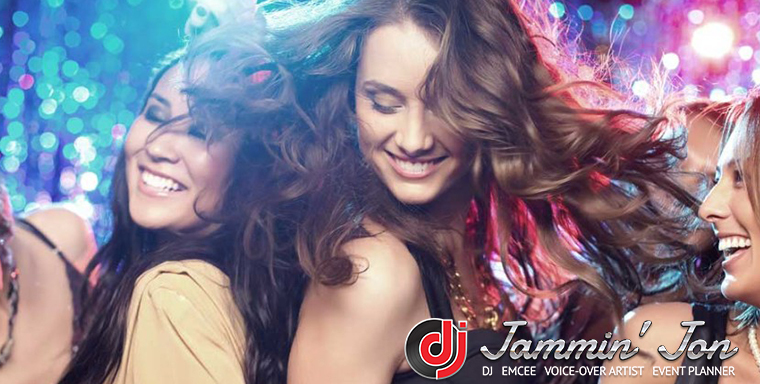 DJ Jammin’ Jon Sommers is Miami’s choice for the best in live entertainment including music, games, prizes and just having a great time. 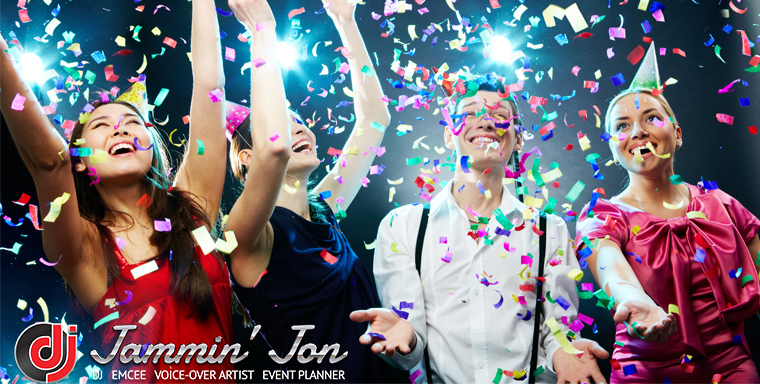 Jon Sommers is South Florida’s DJ for weddings, anniversaries, special events, and other memorable events. We can provide an amazing live entertainment at your home, office, bar, club, company event, and many other outdoor and indoor parties. 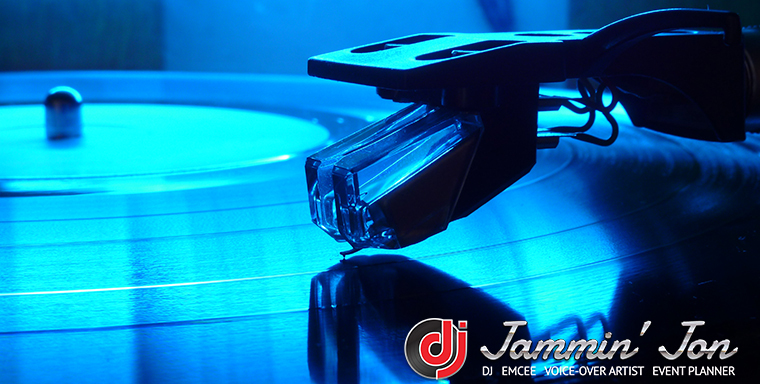 When it comes to music, DJ Jammin Jon’ has the mood that’s right for any occasion. He can also coordinate and host and entire event for you, and be the master of ceremonies so you can enjoy with your family, colleagues and co-workers a wonderful time. 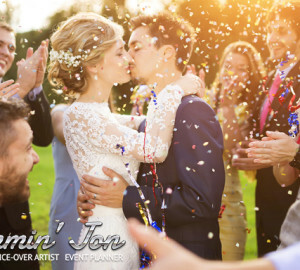 Let DJ Jammin Jon Miami DJ services host your next shindig and you will soon learn why this New Jersey native will have you moving and grooving to the sounds of your youth and bring the funk to your birthday party. Got company events? 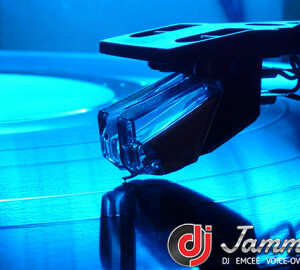 Our Miami DJ host will have your guests entertained from the moment they walk in the door with his engaging music. 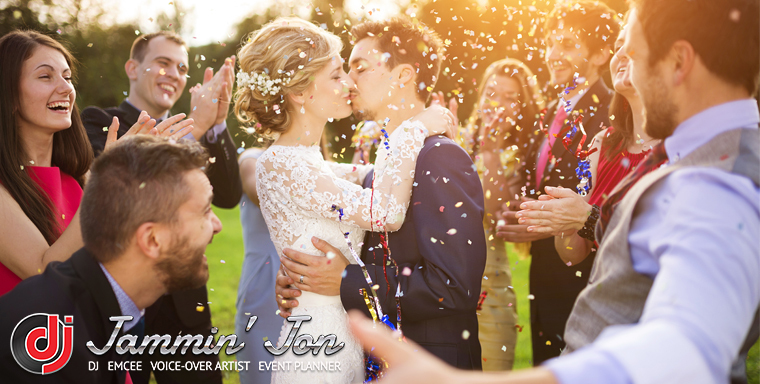 Hire DJ Jammin Jon services for your next party event and feel relax on your special day as he takes you and your guests into the sounds and hits of your favorite music. No matter where you went to school, our blast from the past service is a sure fire hit with music from your favorite era. Our themed parties are second to none and will quite possibly be the most memorable night of your life. DJ Jon Sommers looks forward to being your Miami DJ in all and every venue as we are a people business where the guest always comes first. So what are you waiting for? Call 954-873-5000 or click here to see how we can host your next event or party!